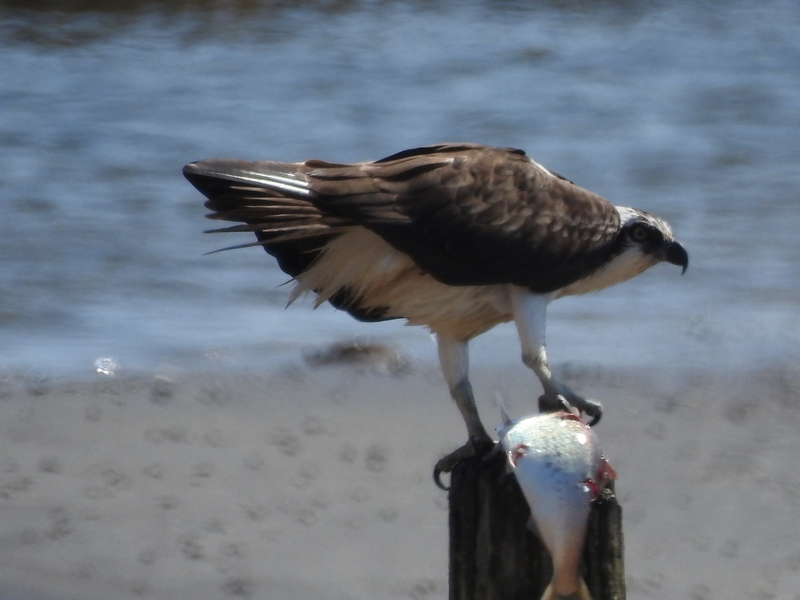 Due to unforseen circumstances the Osprey luncheon scheduled for September 23rd is being?? 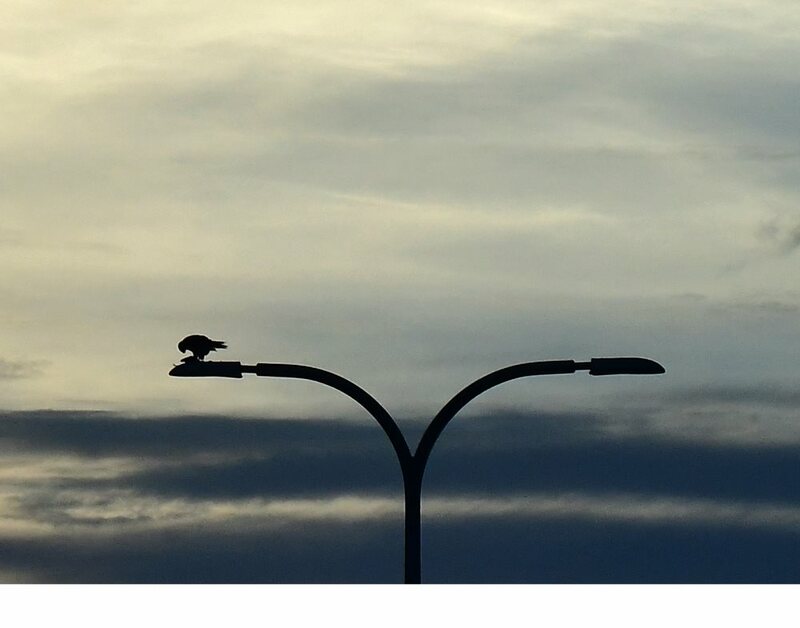 postponed.?? 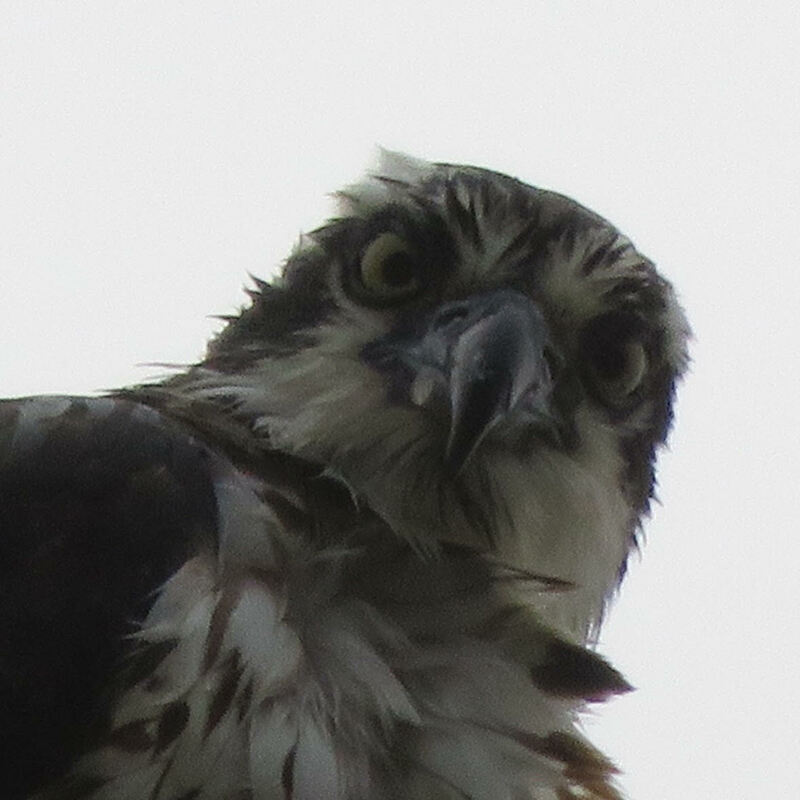 Once I have a new date I will post it and send out an email. 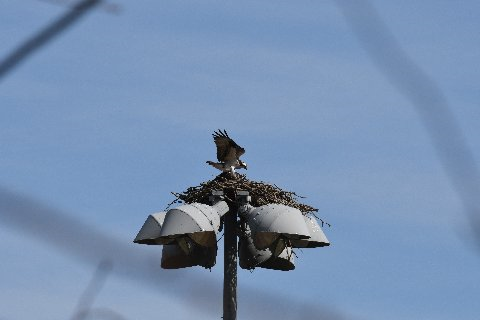 March 2019, Photo by Maura B. 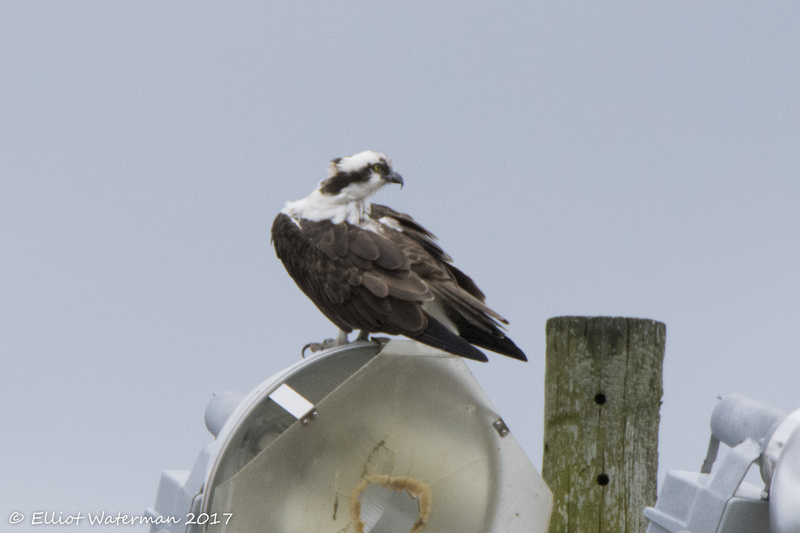 March 2019, Photo by Gary C.
July 2017, Photo by Rufus A.
June 2017, Photo by Jim O.
June 2017, Photo by Gary C.
May 2017, Photo by David B. 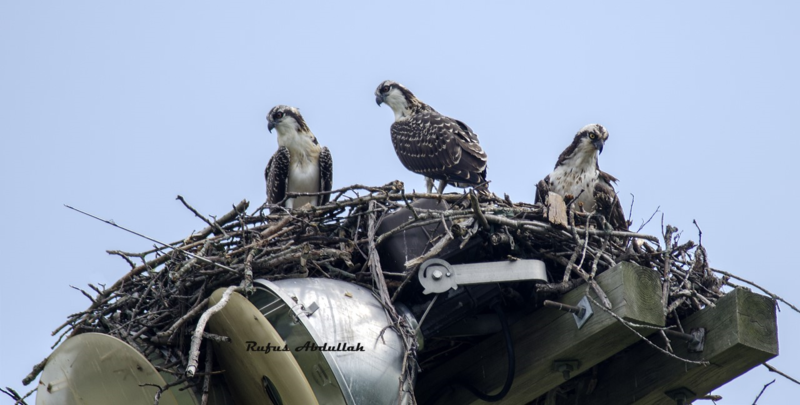 May 2017, Photo by Ross G.
April 2017, Photo by Maura B.
April 2017, Photo by Ross G.
April 2017, Photo by Luis M.
April 2017, Photo by Kevin W.
April 2017, Photo by David & Fran B.
April 2017, Photo by David B.
April 2017, Photo by Mary D.
April 2017, Photo by Gary C.
April 2017, Photo by Scott R.
April 2017, Photo by David W.
March 2017, Photo by Meredith B. 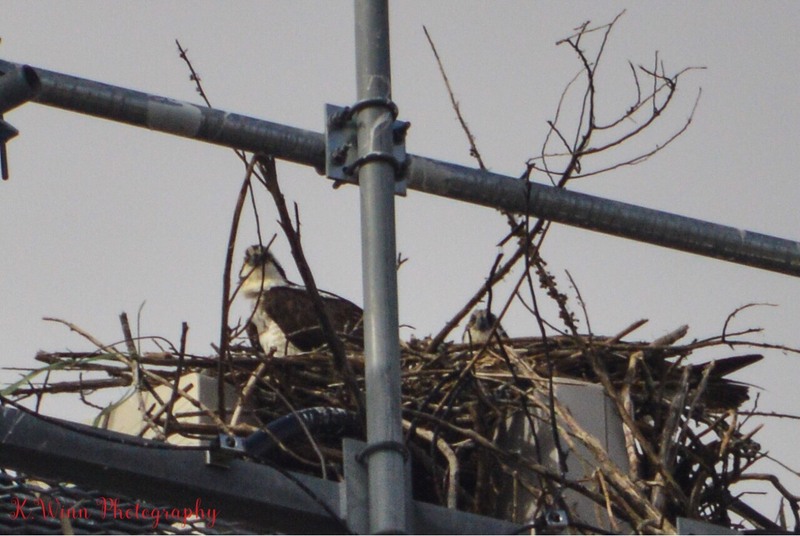 March 2017, Photo by Elliot W.
March 2017, Photo by David B. 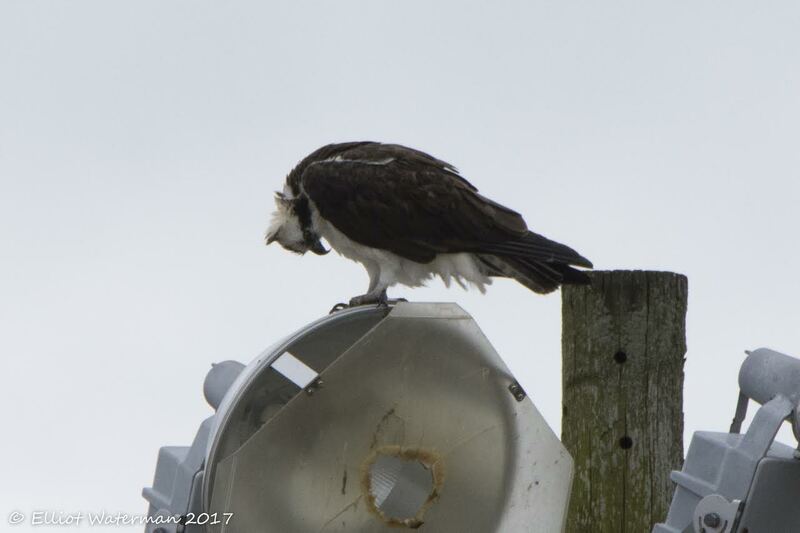 March 2017, Photo by Jim O. 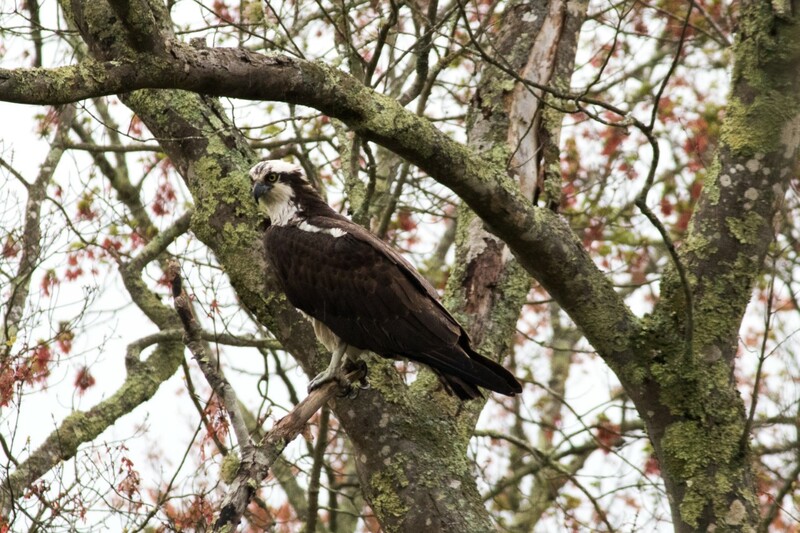 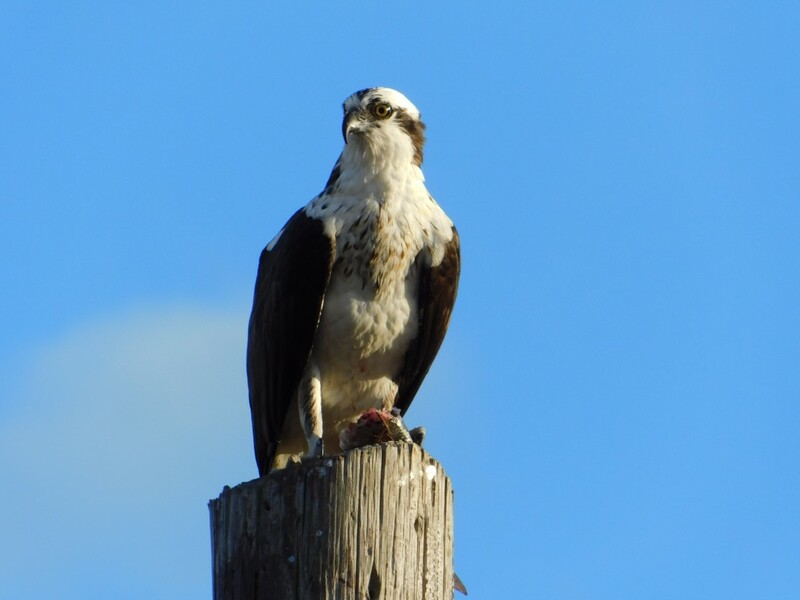 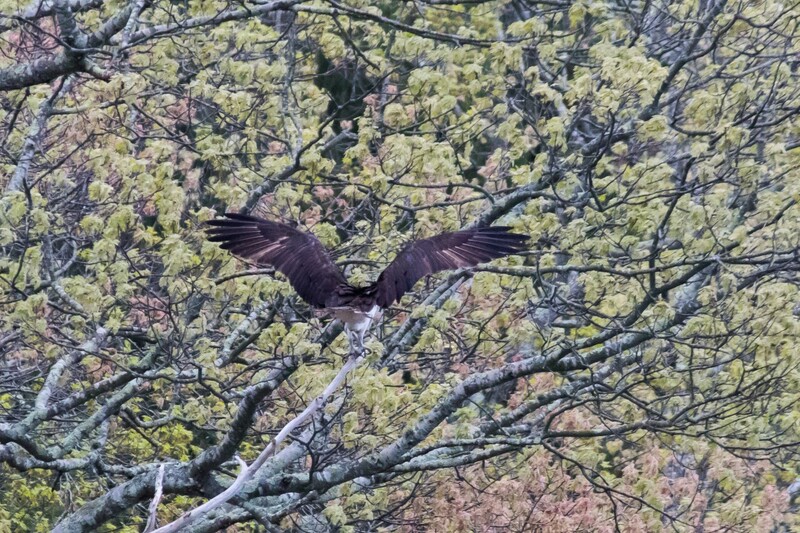 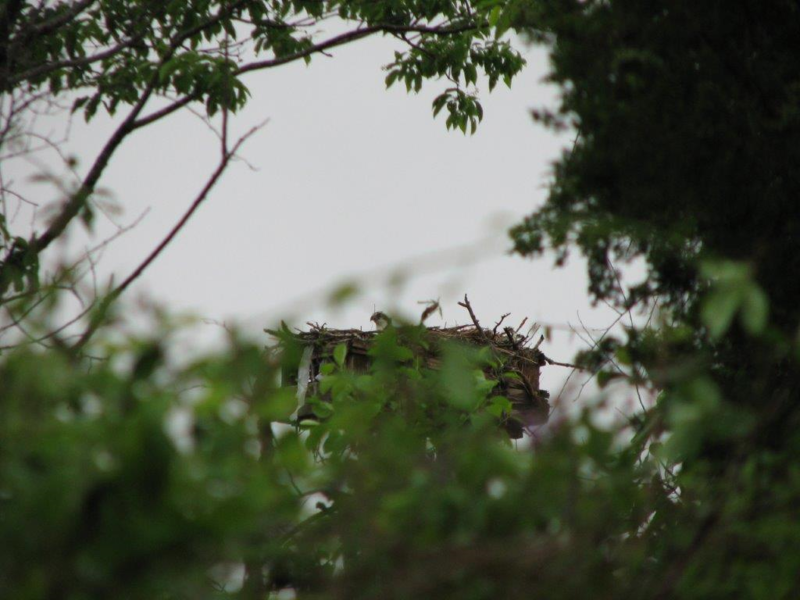 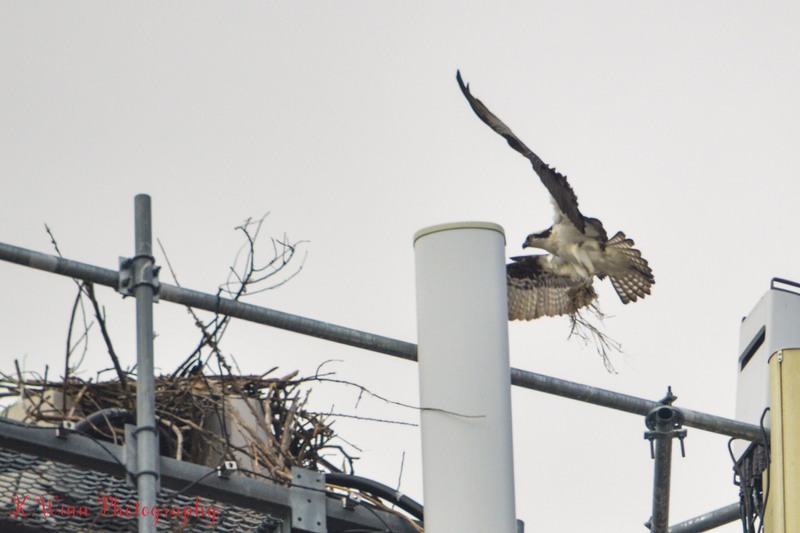 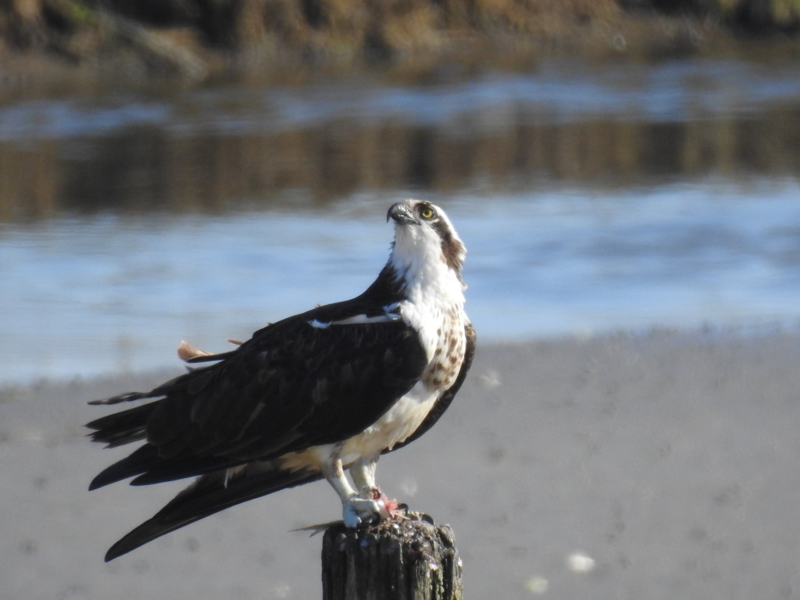 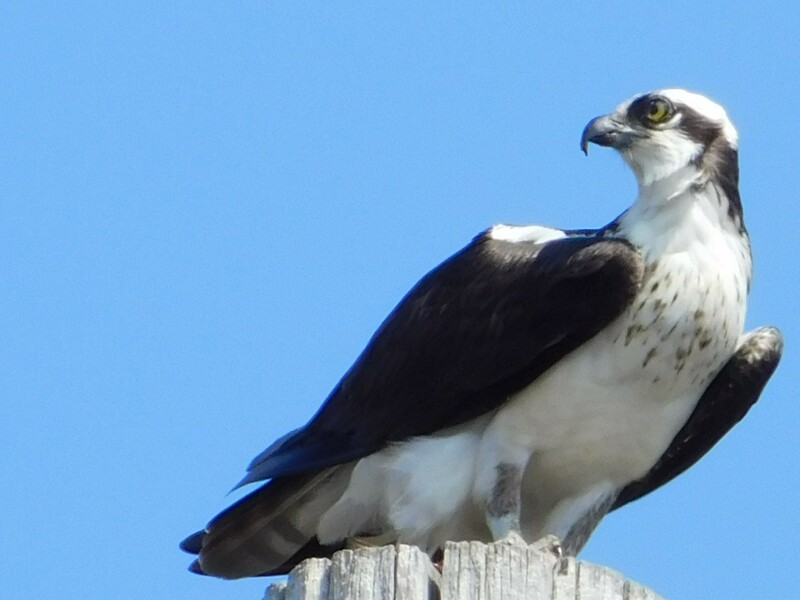 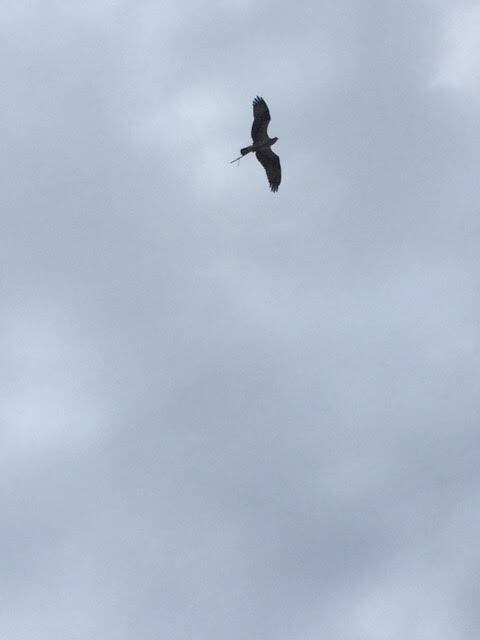 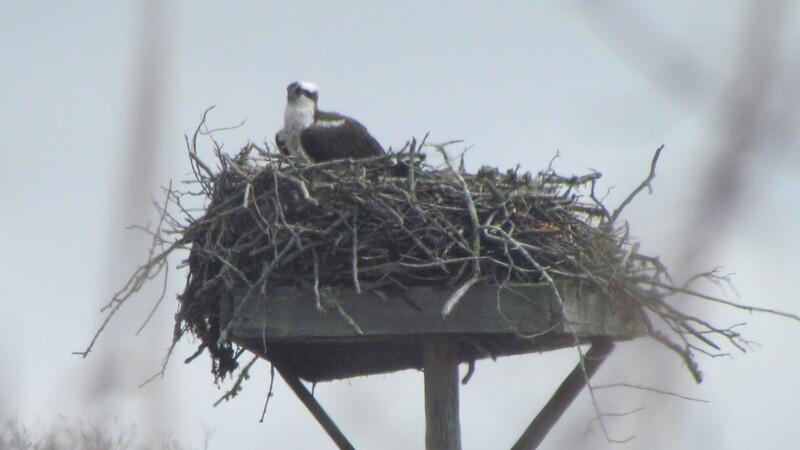 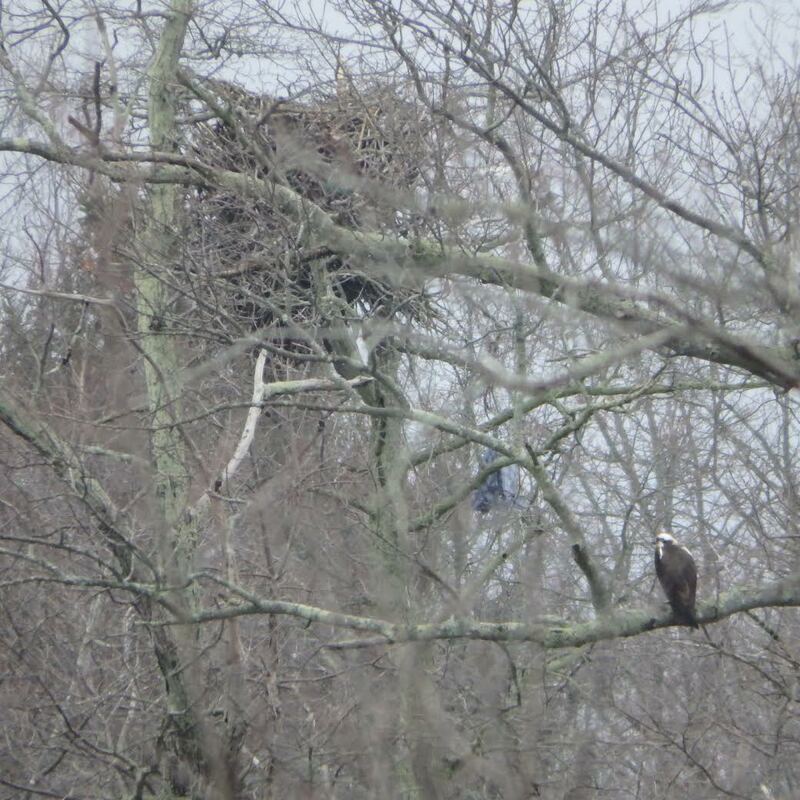 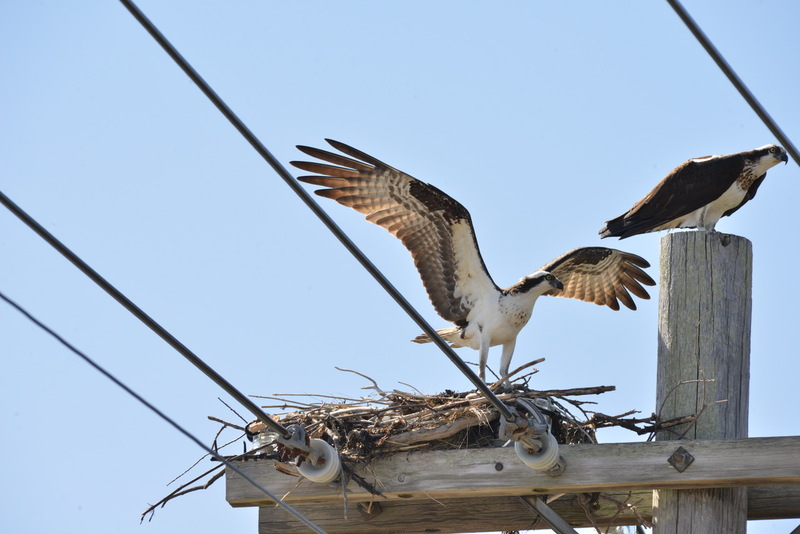 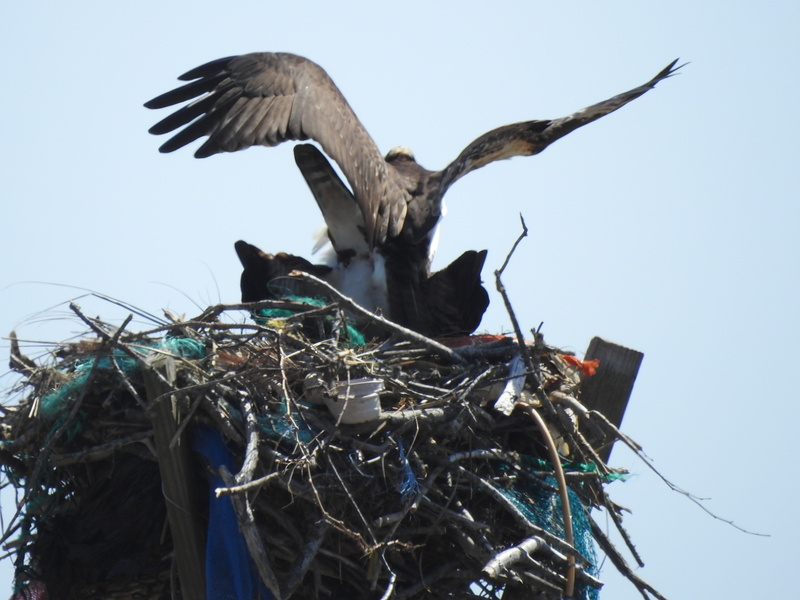 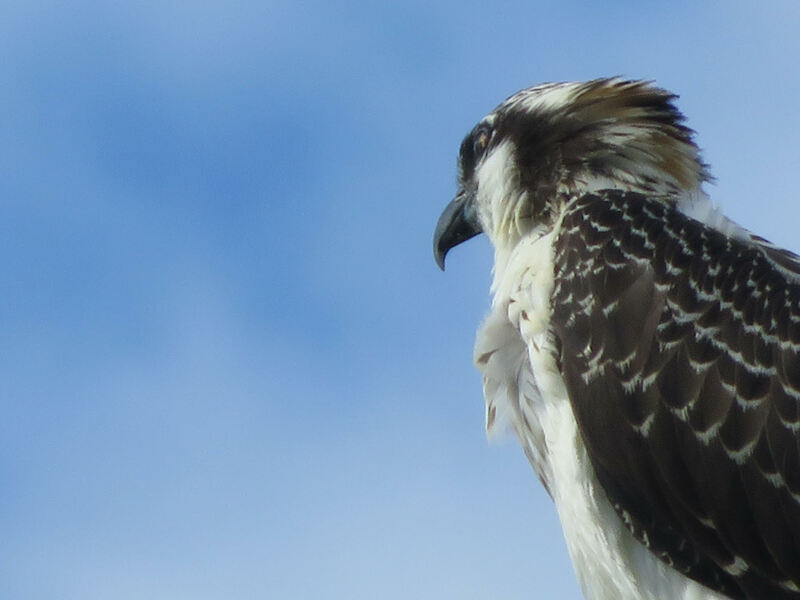 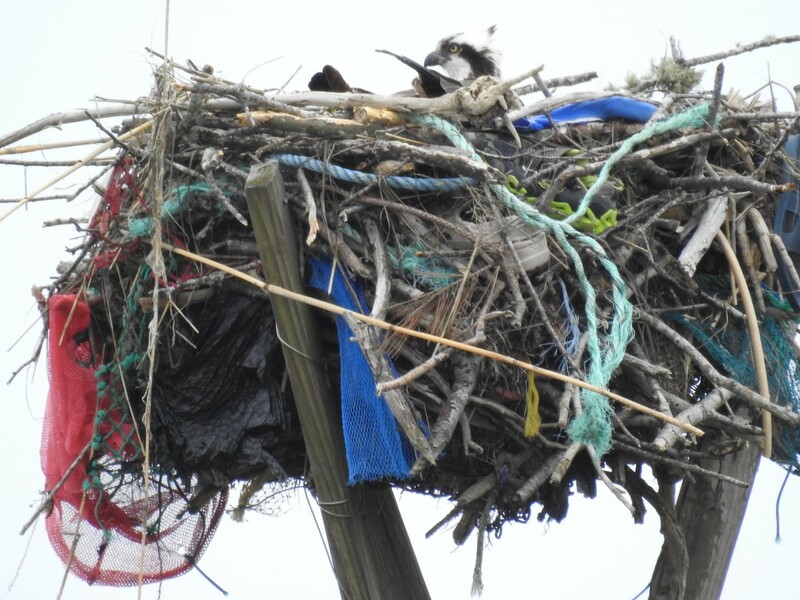 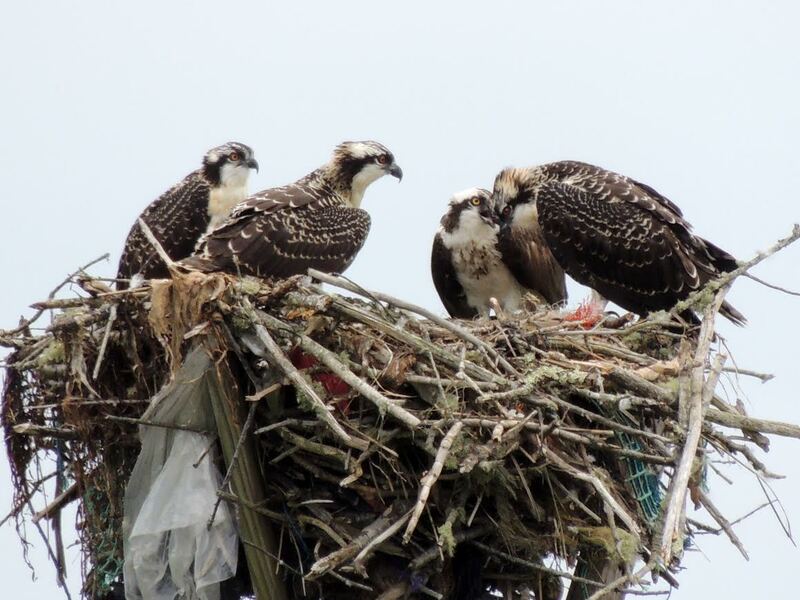 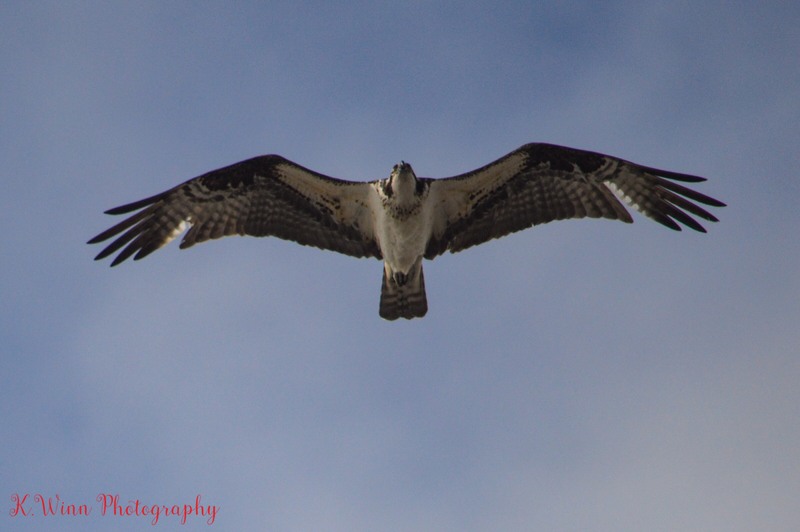 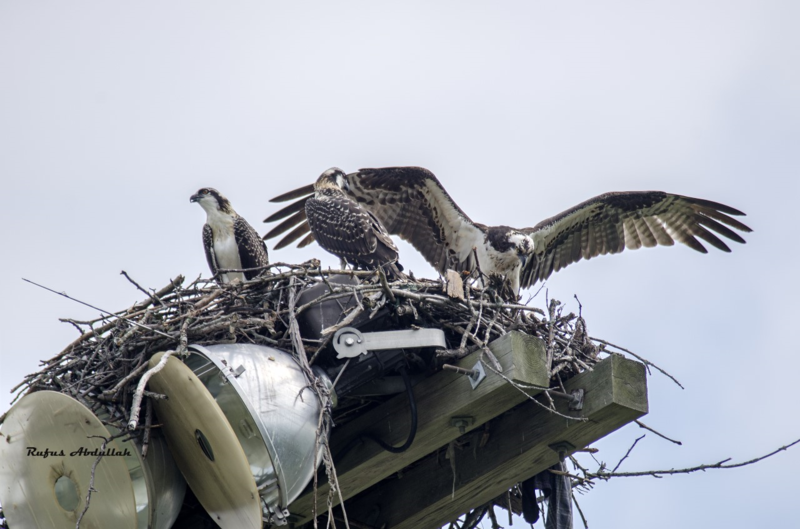 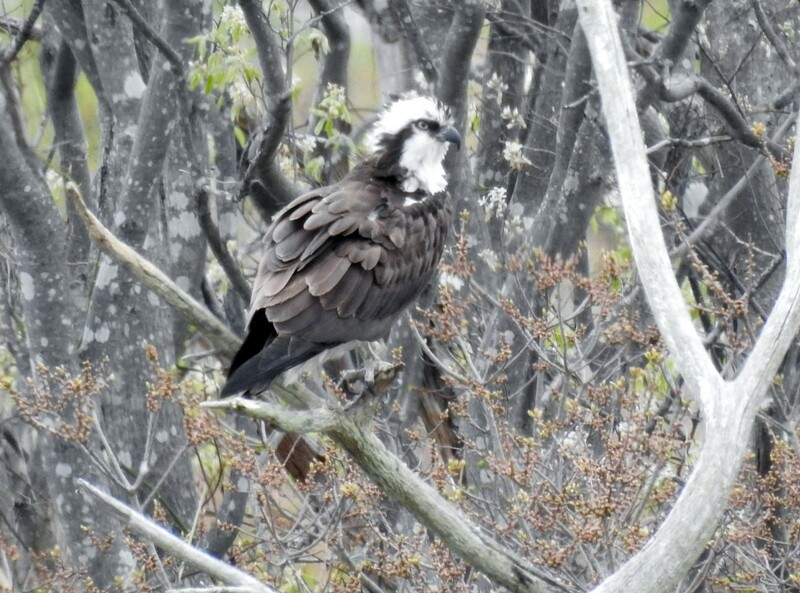 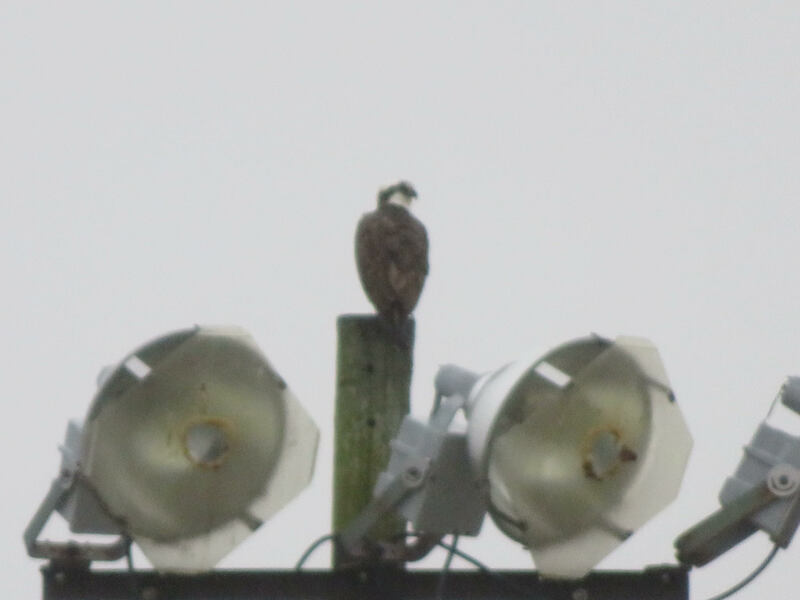 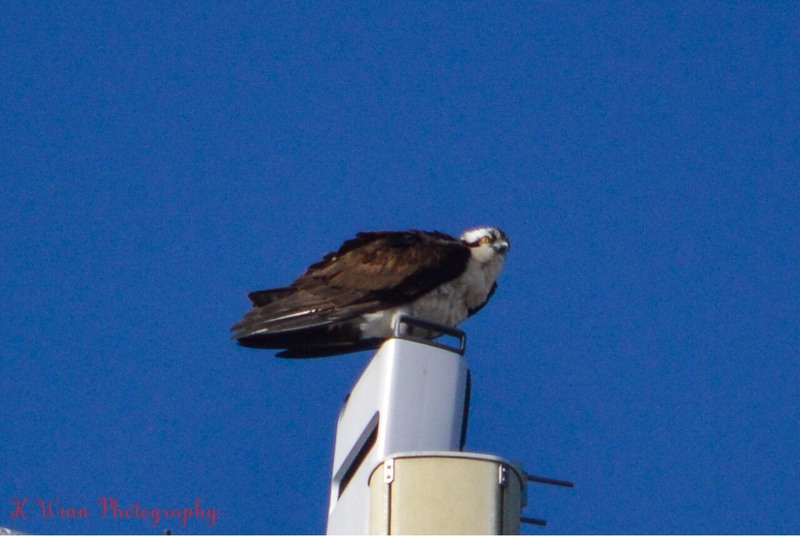 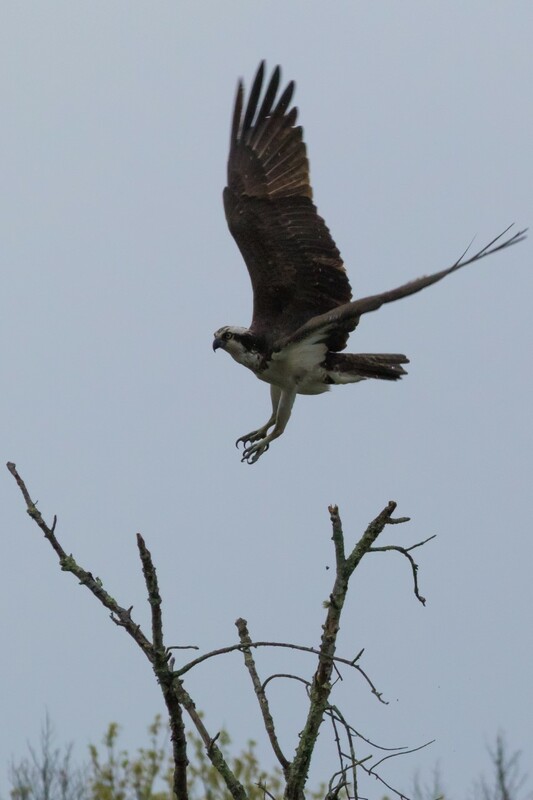 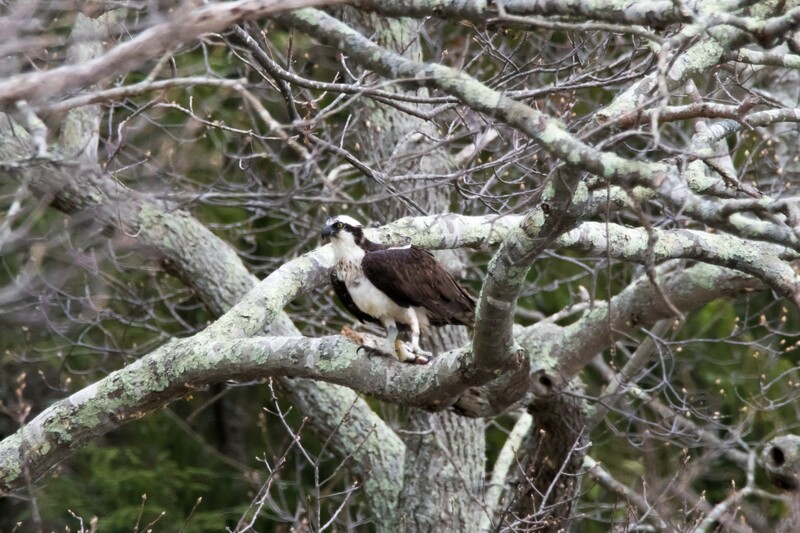 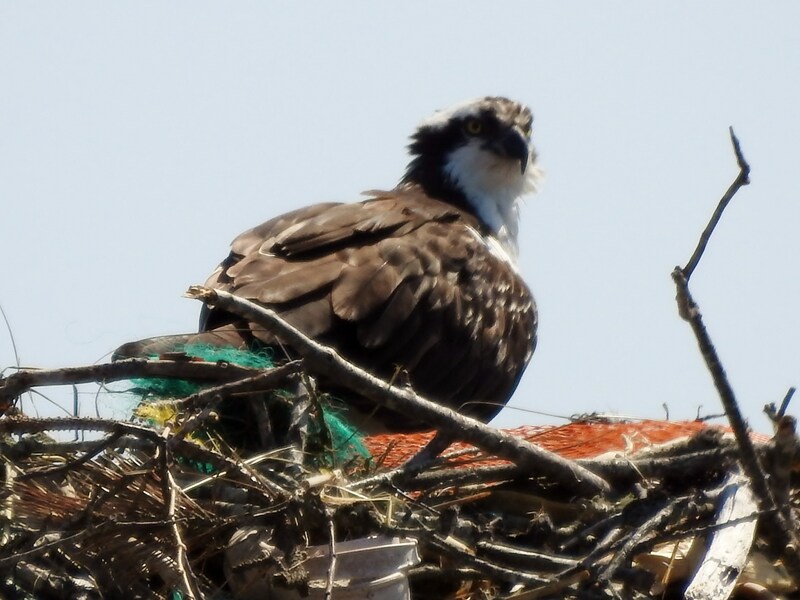 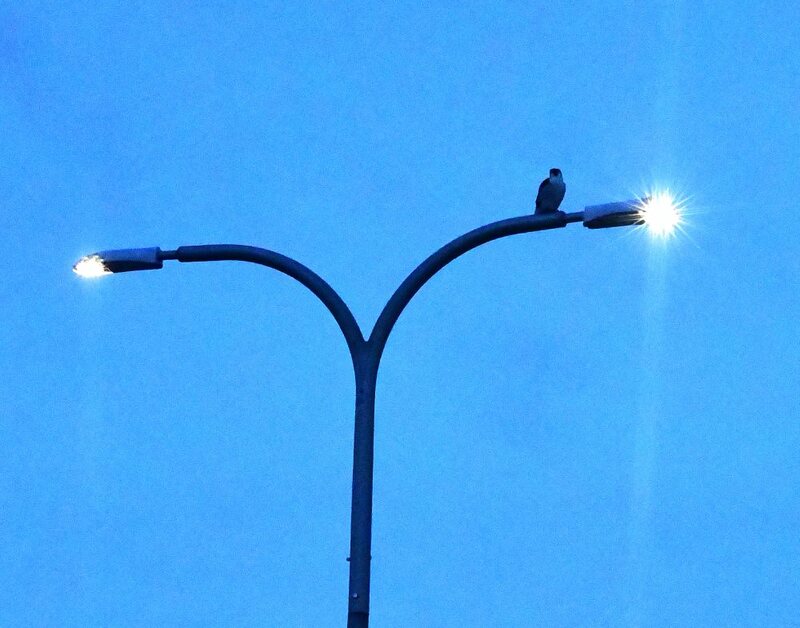 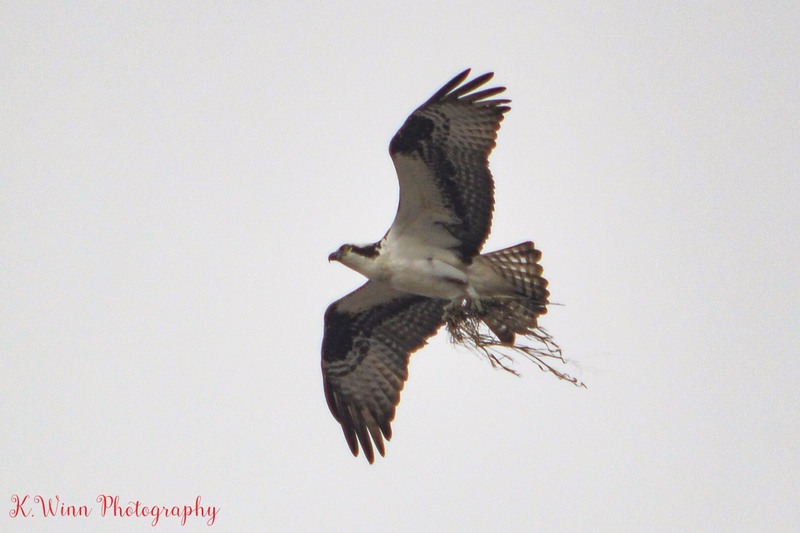 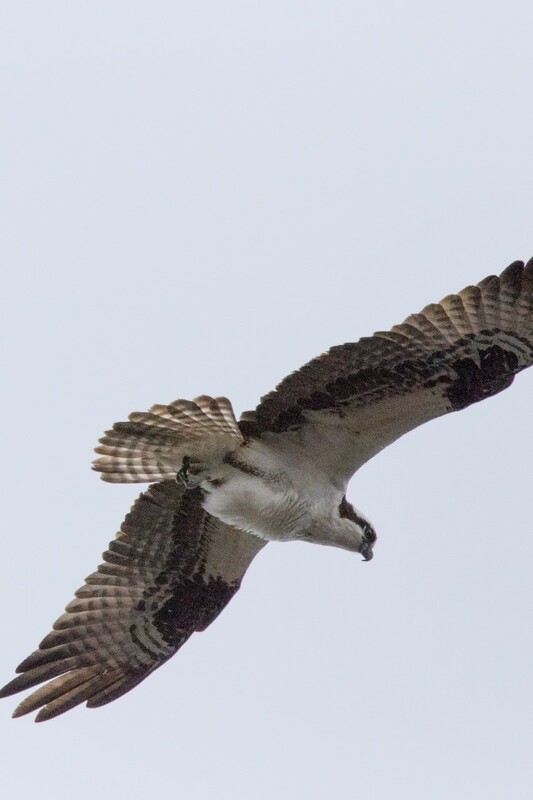 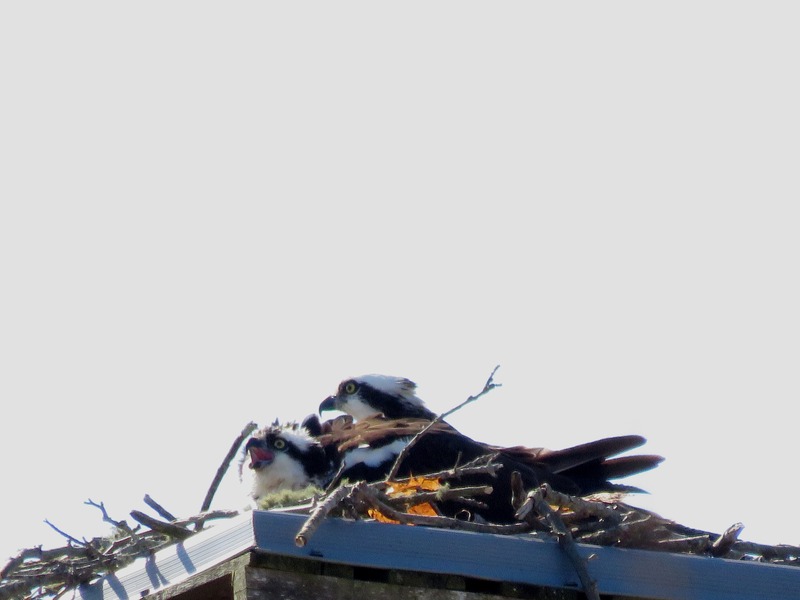 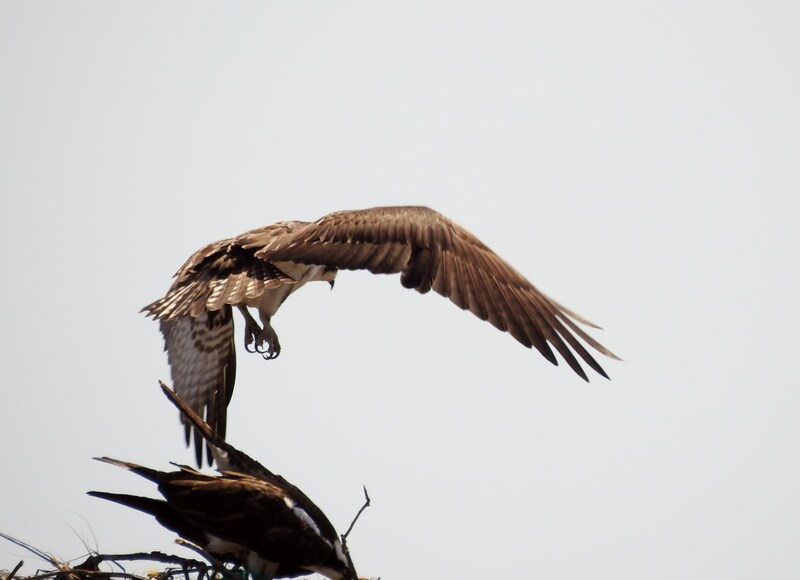 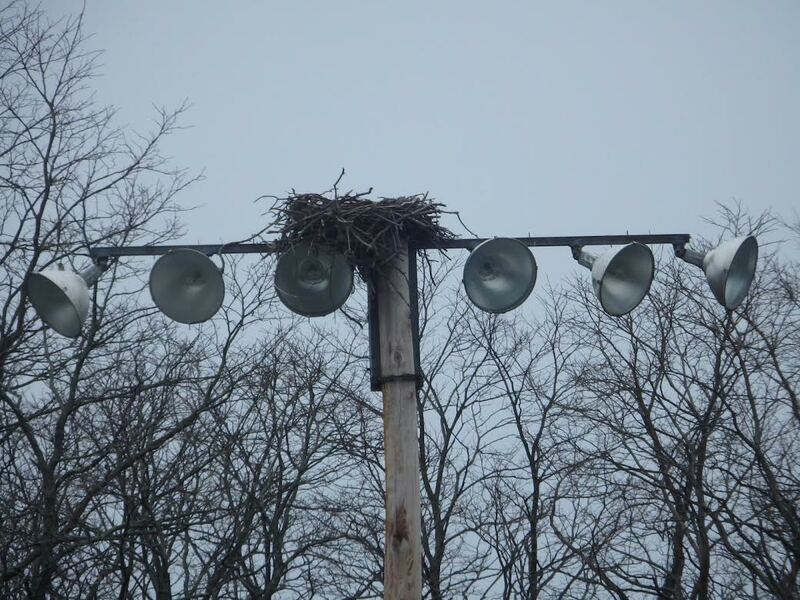 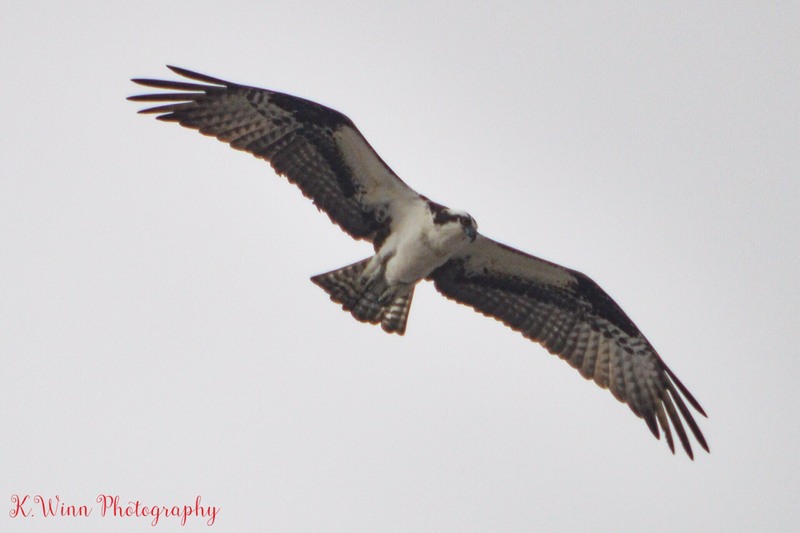 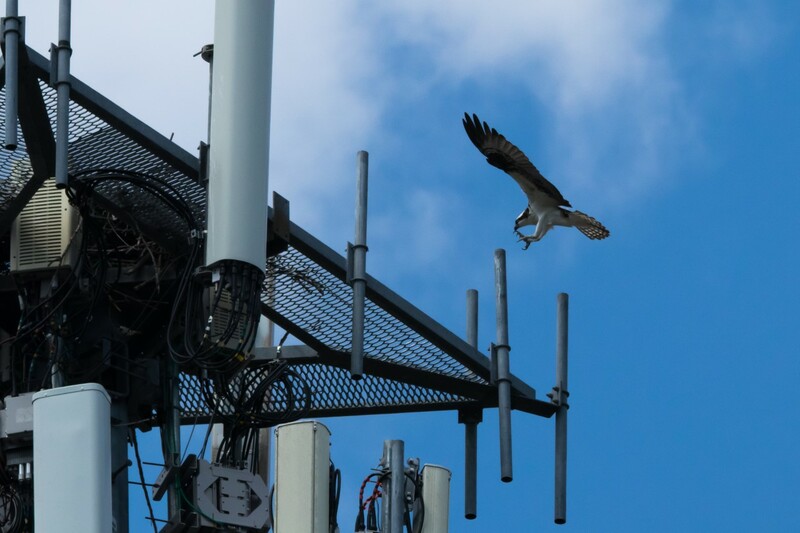 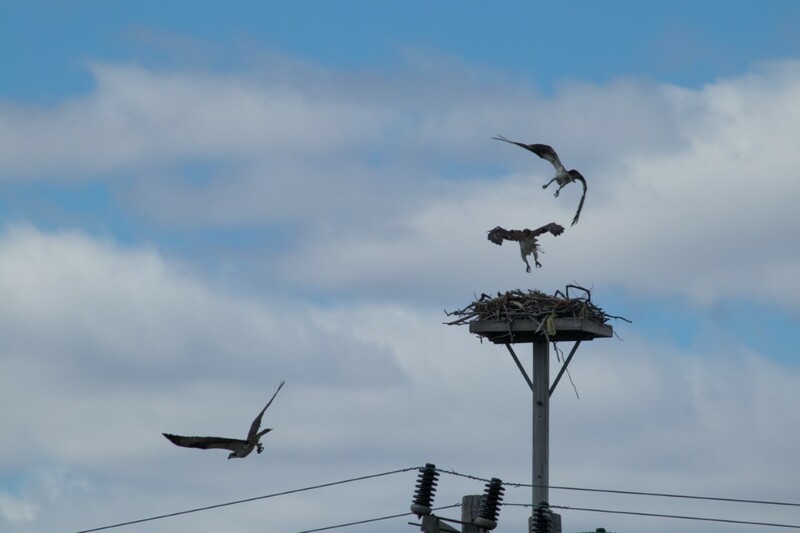 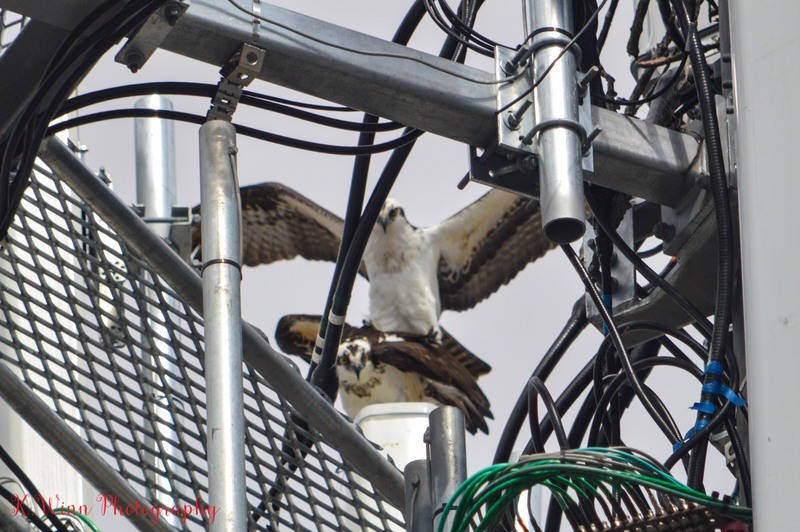 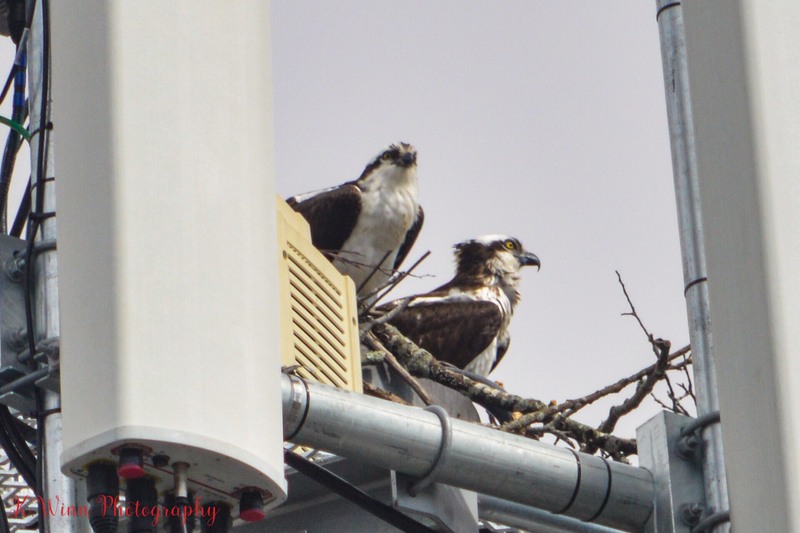 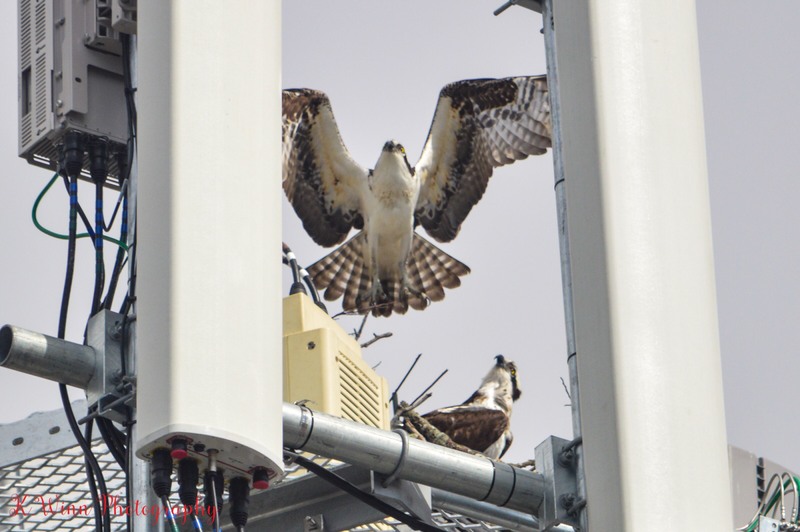 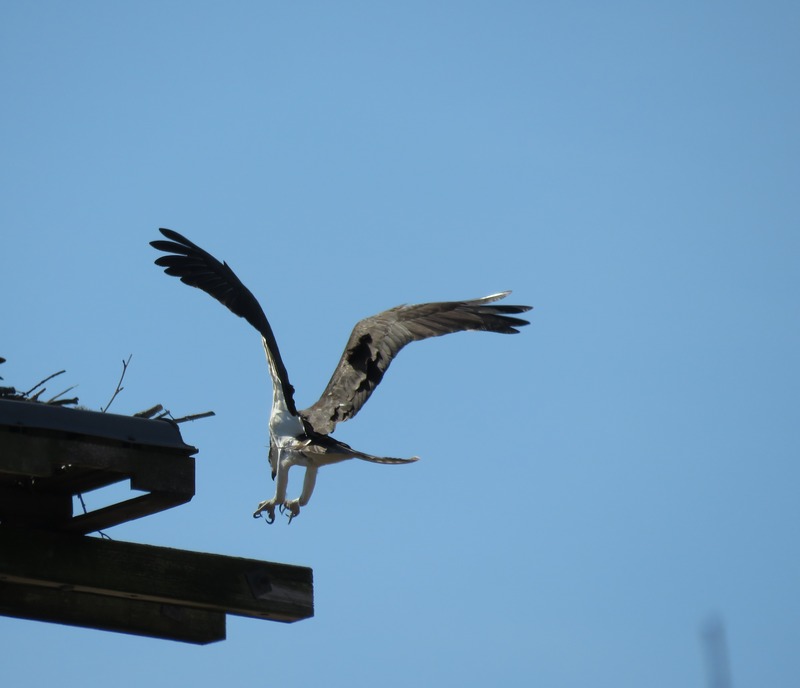 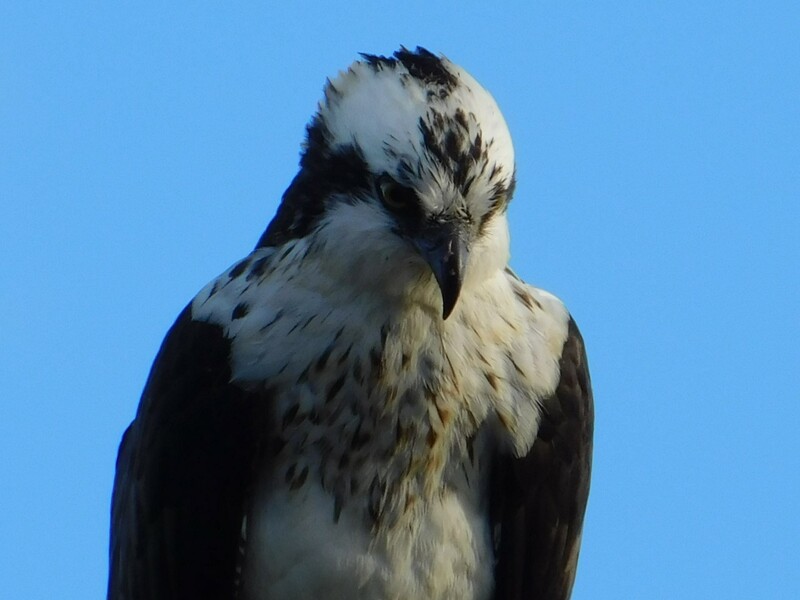 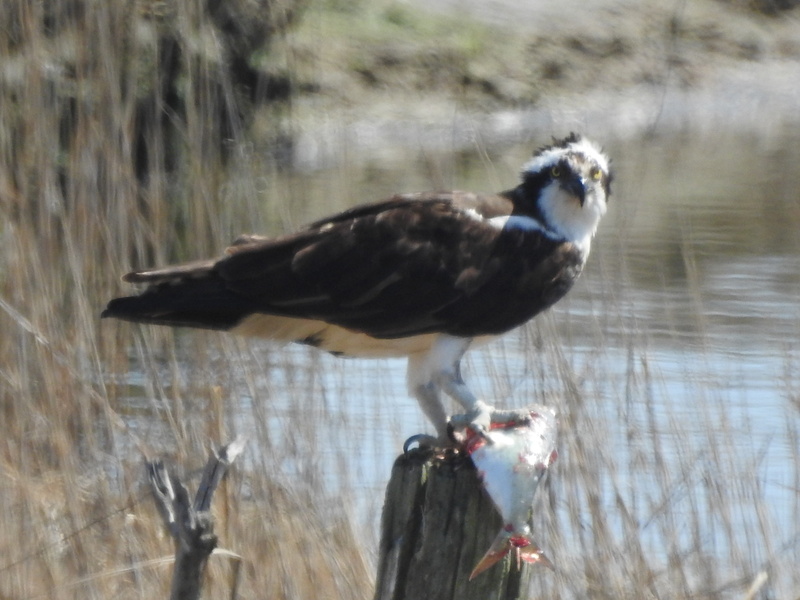 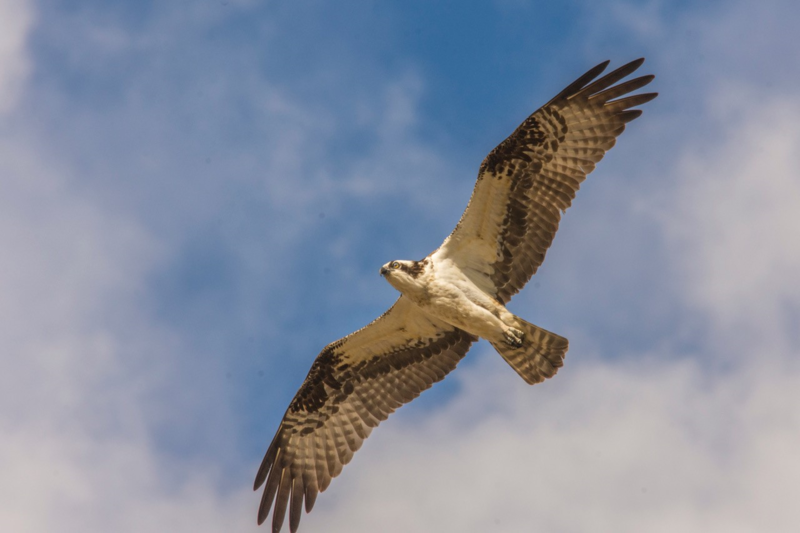 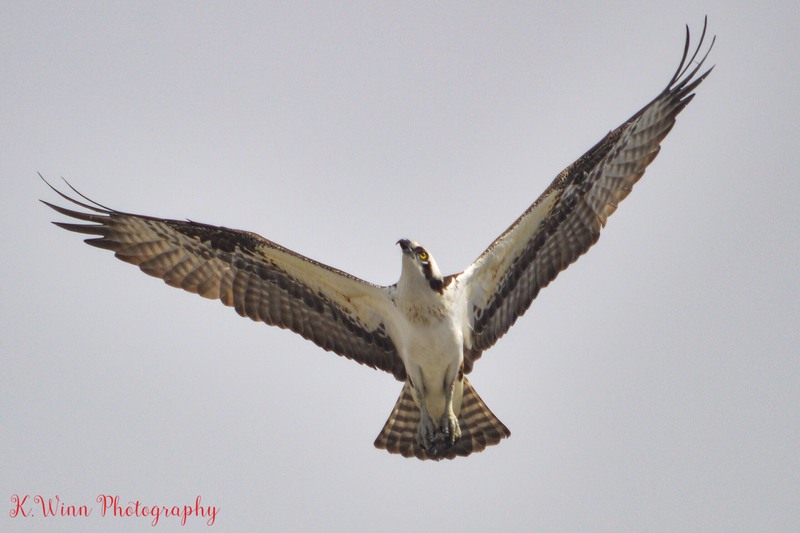 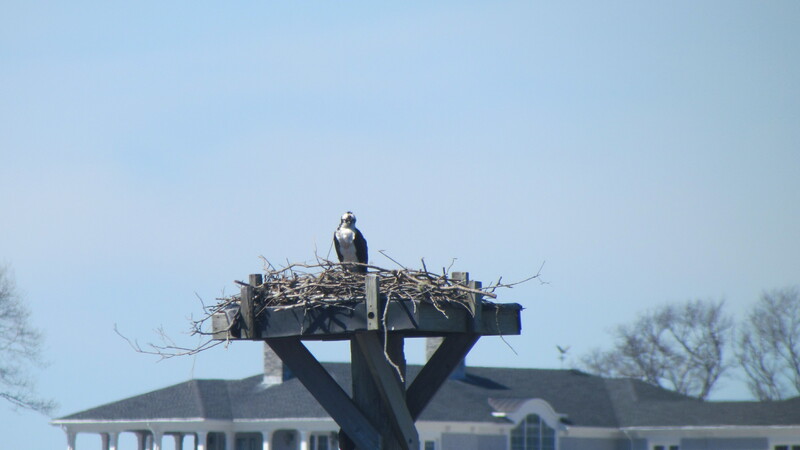 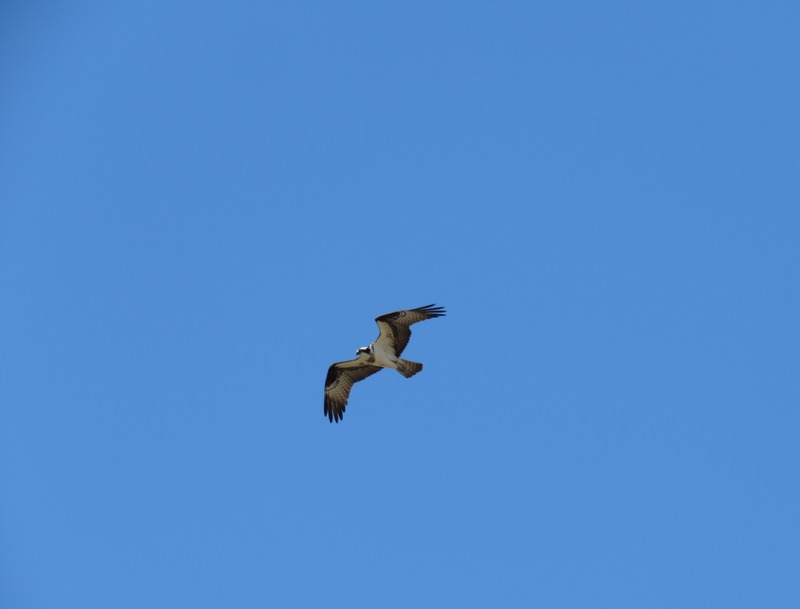 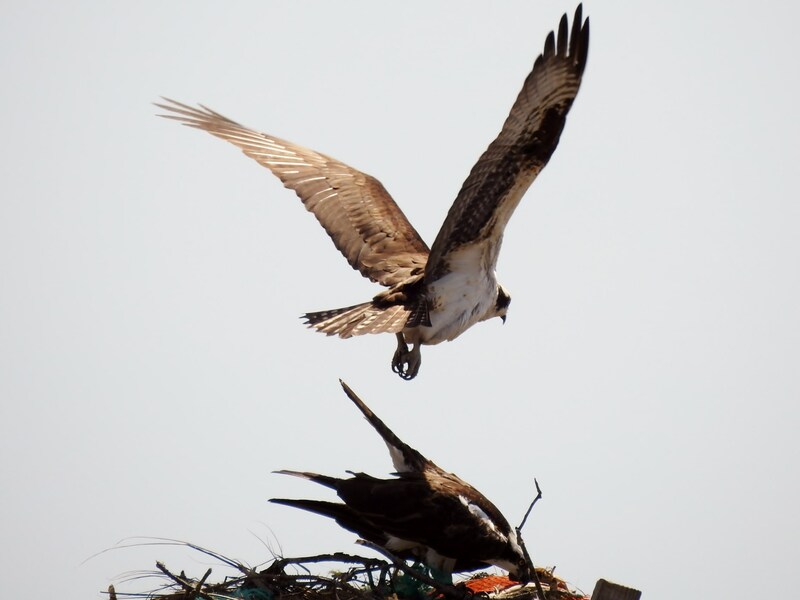 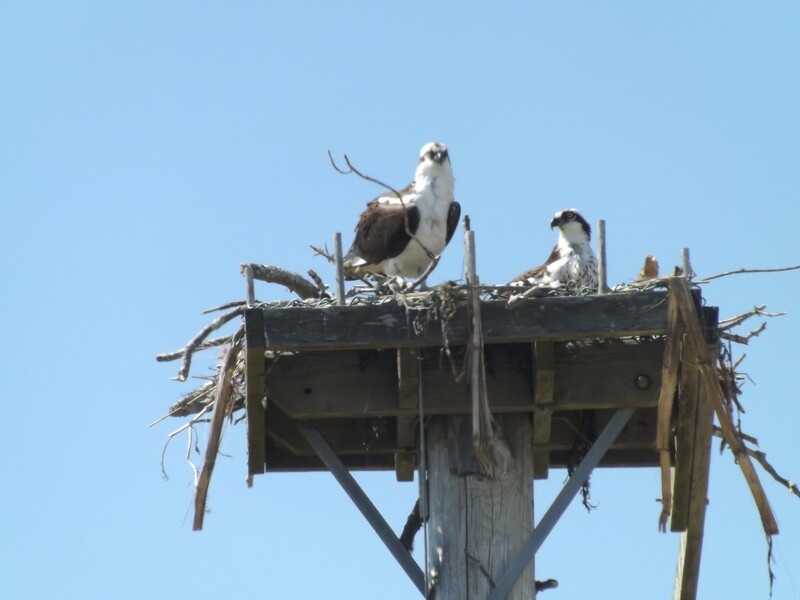 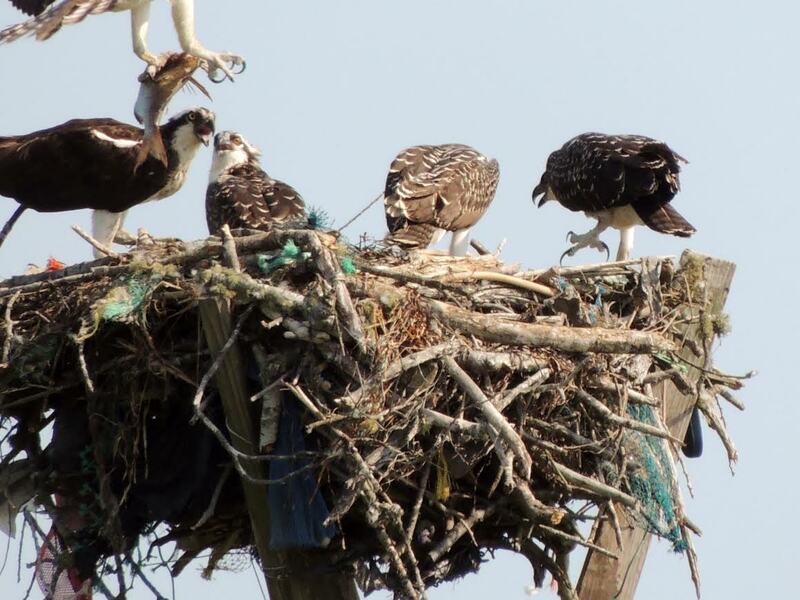 March 2017, Photo by Teresa S.
Please Send Us Your Best 2019 Season Osprey Photos! 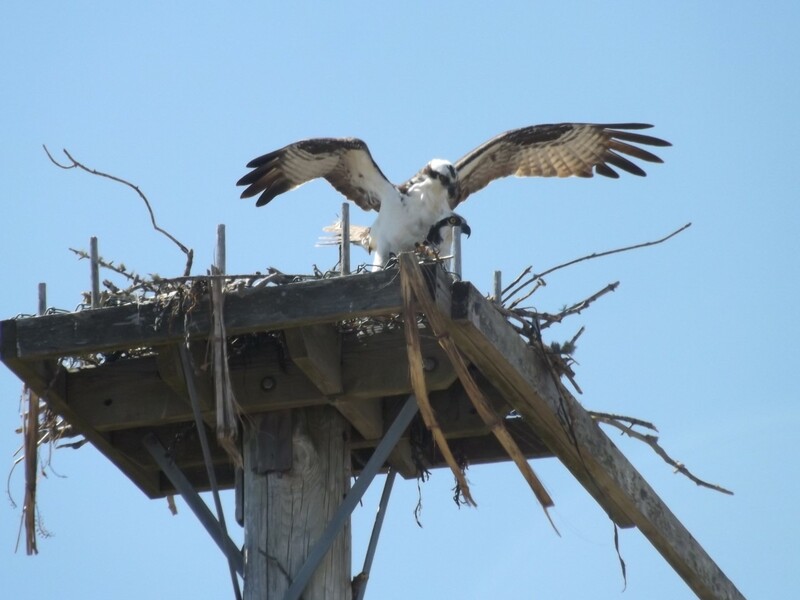 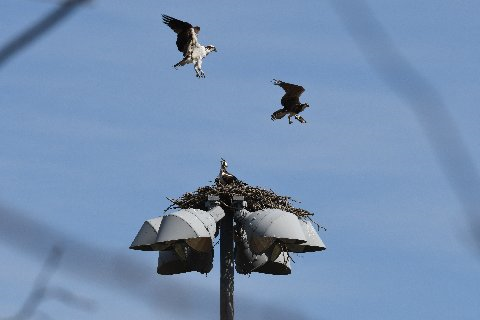 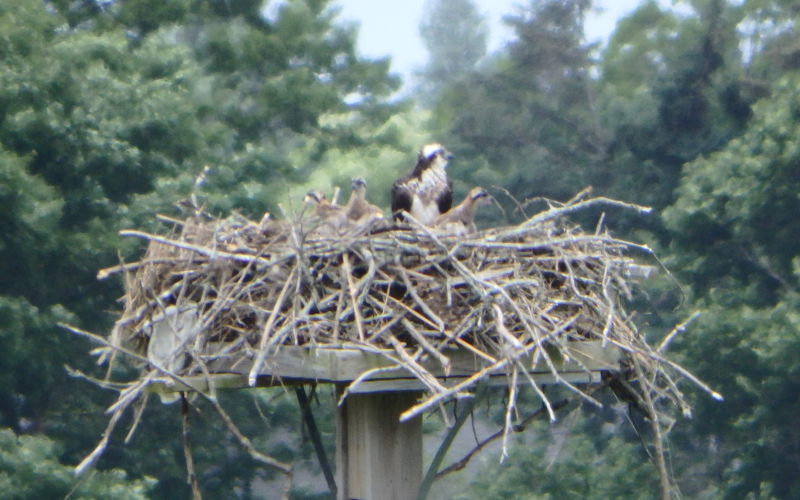 2019 Nest Assignments Now Available!